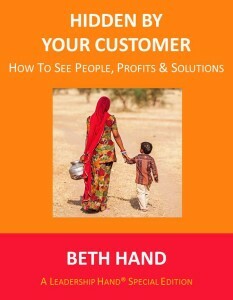 The books are illustrated with outstanding examples from senior executives whose work contributed to global good at WalMart, Cadbury, Fairtrade International, Habitat for Humanity, U.S. Fund for UNICEF, Emerging Markets Private Equity Association, Spring Health India, WEConnect International and more. – Eclipsadas por el género: Lo que las mujeres necesitan saber sobre el prejuicio de género para brillar en el mundo corporativo y en el mercado. As a bonus, we created a free Hidden by Gender Guide. Click here to get yours. You’ll find reflective questions, two assessments, and select Written by Hand newsletter articles to help you show up every day in all your brilliance. 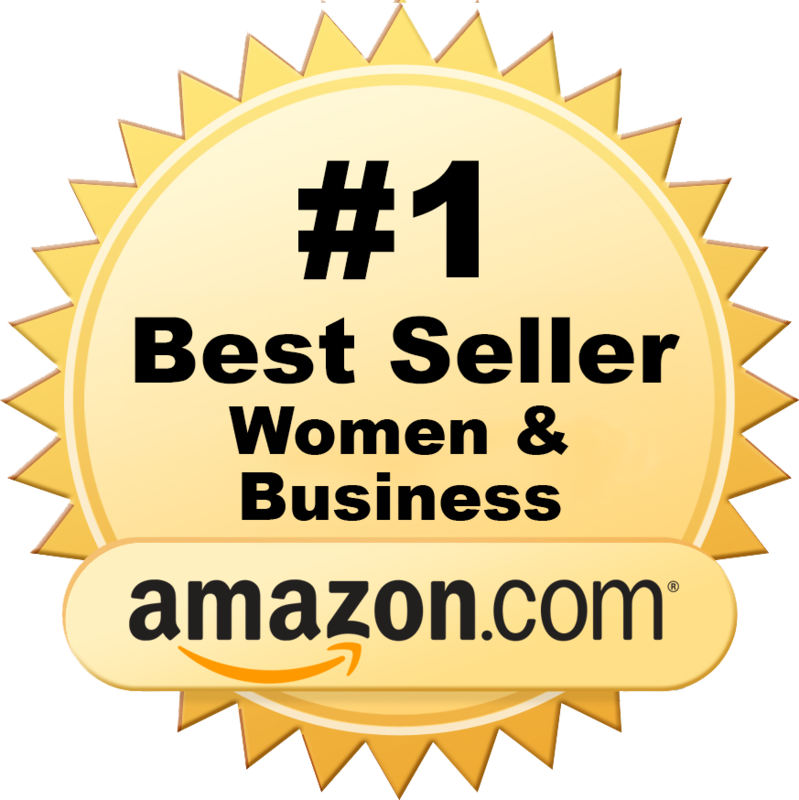 “Where-ever you are in your career — just starting or heading to the executive suite; launching a new business or growing the business to over $100 million — you will find this short and pithy book enlightening, inspiring, and PRACTICAL! It opens with a global overview of the opportunities for women by country — a reminder that gender equality is still an elusive goal for many and not a full reality anywhere! –Sharon Hadary, Principal, Sharon Hadary & Co. 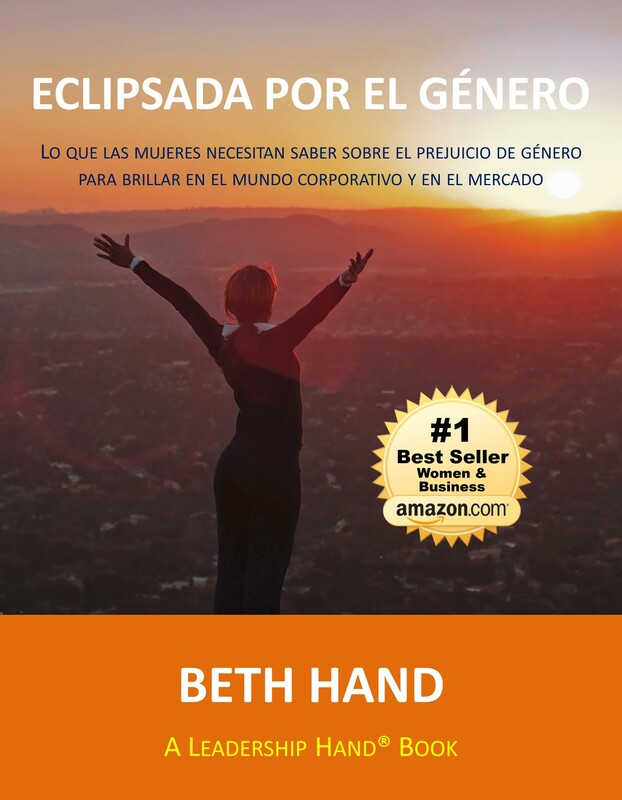 The Spanish translation was released on International Women’s Day, 2016. Click here to order. 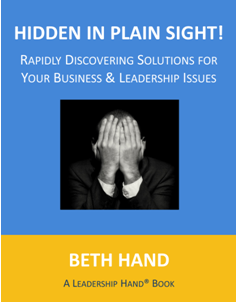 This special Leadership Hand® edition and the shortest in our series, focuses on how your customer, internal or external, can hide stakeholders, and thus, solutions and profit. It includes approaches from Hidden by Assumptions and Hidden by the C-Suite. Paul Polak, whose work has been endorsed by former U.S. President Bill Clinton, sees how business can be a solution to poverty–those living on $2 a day. He discovered a new opportunity to sell and to serve 15 percent of the Indian market. 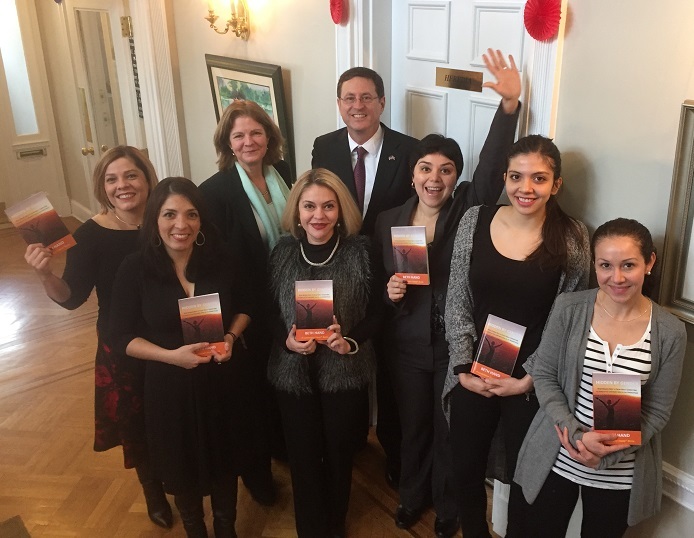 Polak’s approach exemplifies inclusiveness with powerful social and business impact. Click here to order. 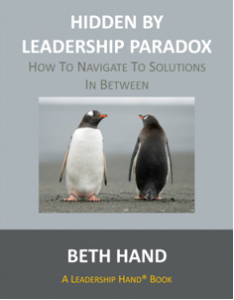 Your leadership journey is one of navigating paradoxes. As leaders, we continually face competing, often contradictory objectives. It isn’t about the either/or, the black or the white, it is about navigating through the grey area in between. This book addresses a core, but advanced leadership competency for leaders in a small and medium-enterprises (SME) and large ones. You’ll learn from global executives at Emerging Markets Private Equity Association, Fairtrade International, and a former Cadbury executive now leading at Bupa. Enjoy! Click here to order. What’s the one big question when you are solving a complex challenge? Who do we include and how do we so in a way that’s meaningful for them and the outcome you are driving toward? It’s one of those critical skills most of us are never taught! 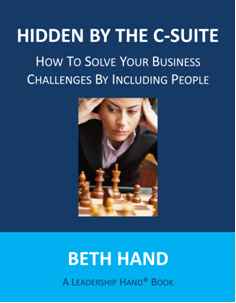 This book gives the simplest framework possible to address a challenge and include people throughout your solution-finding for a superior outcome. You’ll learn from executives at Walmart, Habitat for Humanity International and the U.S. Fund for UNICEF and how to make their brilliance your own. Click here to order. 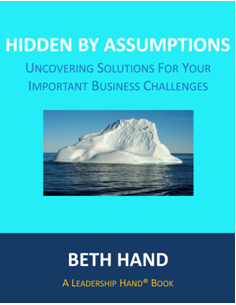 The assumptions we make can blind us to people and solutions or it can reveal them. This book lasers in on one part of the thinking process that will offer the greatest strategic return on investment: your assumptions. 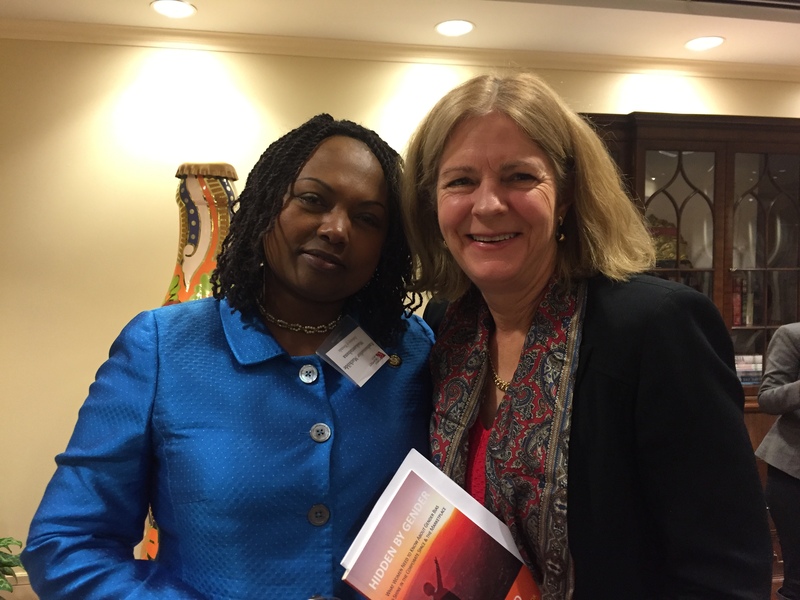 You’ll learn from a former Ambassador to the African Union who averted a humanitarian disaster, an IBM executive now senior consultant to Coxe Curry & Associates, who discovered stakeholders in the future, and the SAIC executive who structured a game changing acquisition and sale of Network Solutions, the original domain name registrar. Click here to order. 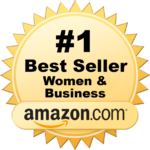 Powerful solutions to your important business and leadership issues are right there waiting for you. But how do we see them? How do we see whole picture? This innovative, experiential approach based on Organizational Constellations delivers strategic insights and even whole solutions in as little as one session. You can use it by yourself (and we’ve provided guidelines) but it works best when you have a coach, facilitator, or colleague to guide you. Click here to order. Did You Get a “Tiny Aha!” or Game-Changing Insight?